I am really enjoying reading peoples' SSS posts. Now it's my turn :) When arriving home from work on Friday, I found a note in my mailbox. It said a package is waiting for a pick up. I knew it's gotta be my SSS. I got my hands on it today and I was like a kid at Christmas eve! 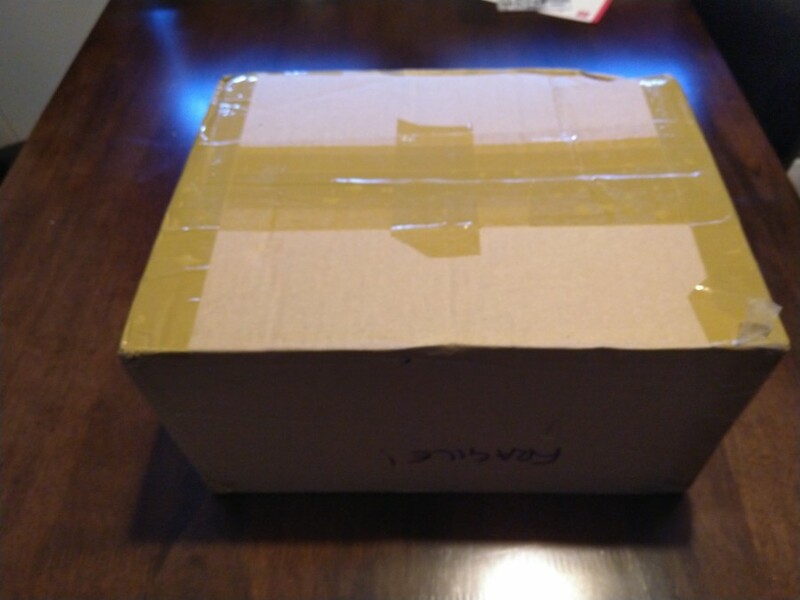 What could be in it? I have absolutely no idea! A rather small box with a word "fragile" on it. The package is smallish but its contents is HUGE! My gifter was schenzi Oooh, so many wrapped things! 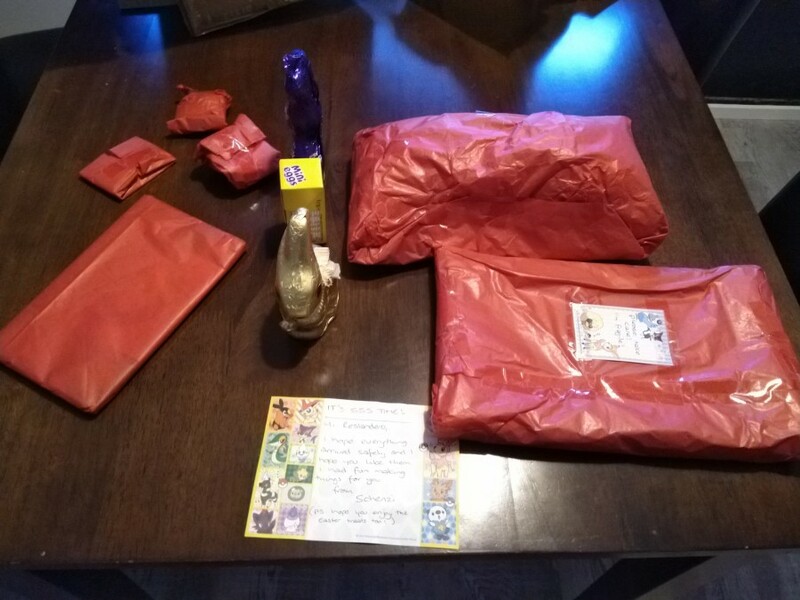 I wonder what should I open first? Going from the smallest to the biggest! Some stickers of my favorite Pokémon. 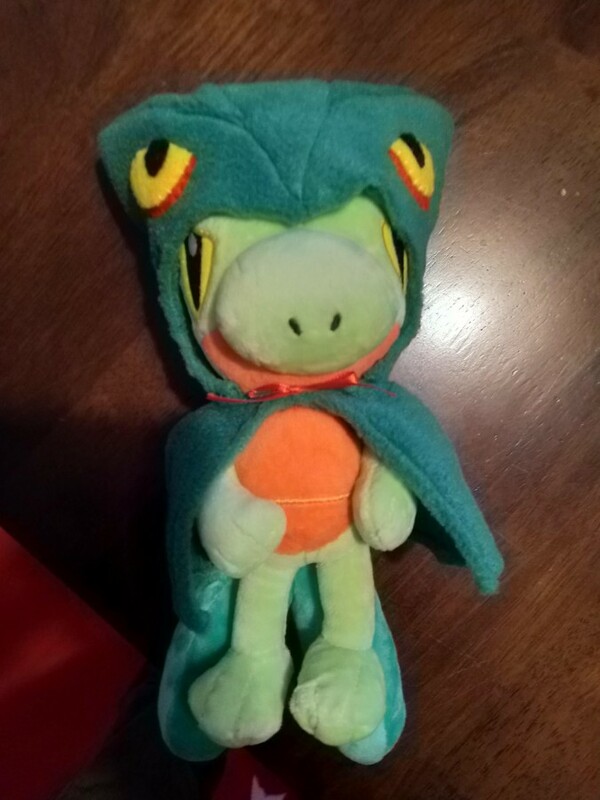 A super cute Treecko keychain. 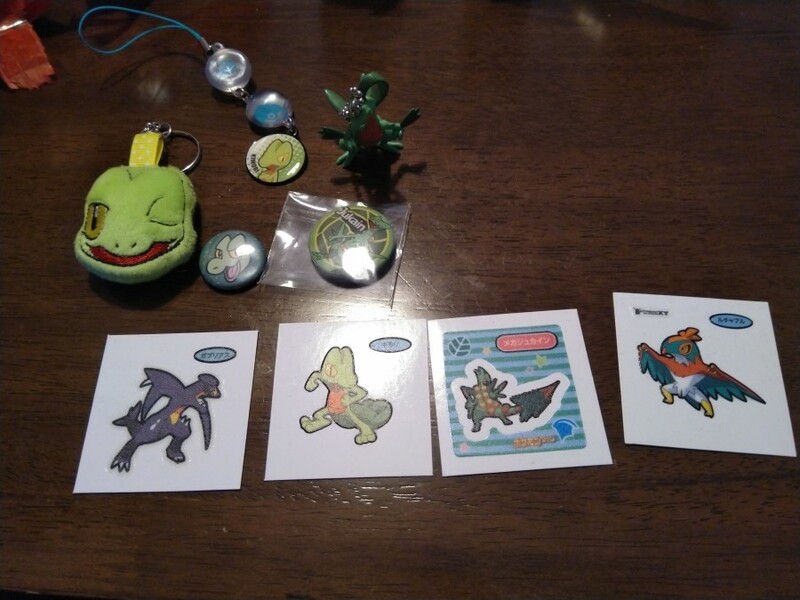 Not to mention some badges and a Grovyle! Sweet! 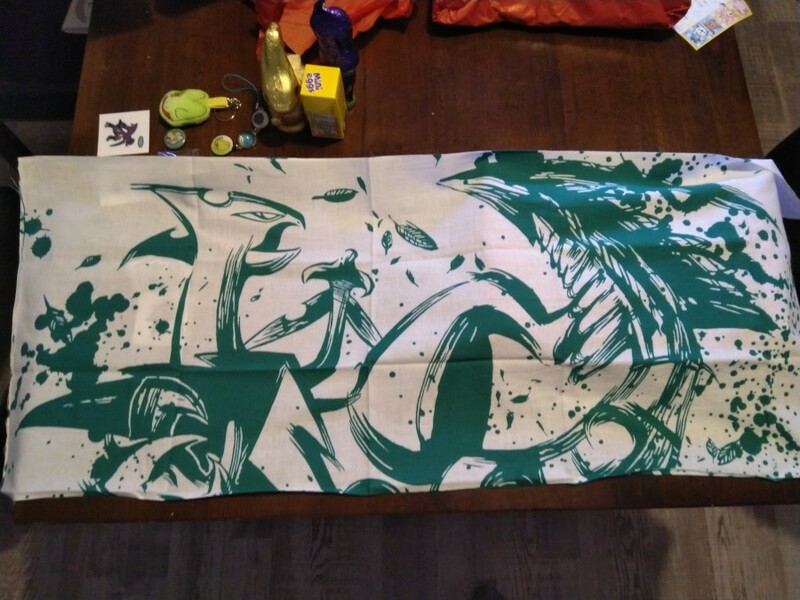 Next, a mega Sceptile sheet(?) from ink promotion! Oh my, its so cool! I'm actually not sure how it should be used but I think it's meant to be put on a wall. That's what I'm going to do! If someone has a better idea, please tell me! Moving on. So this was the "fragile" one :D OMG OMG! I'm totally speechless! What a great looking picture. 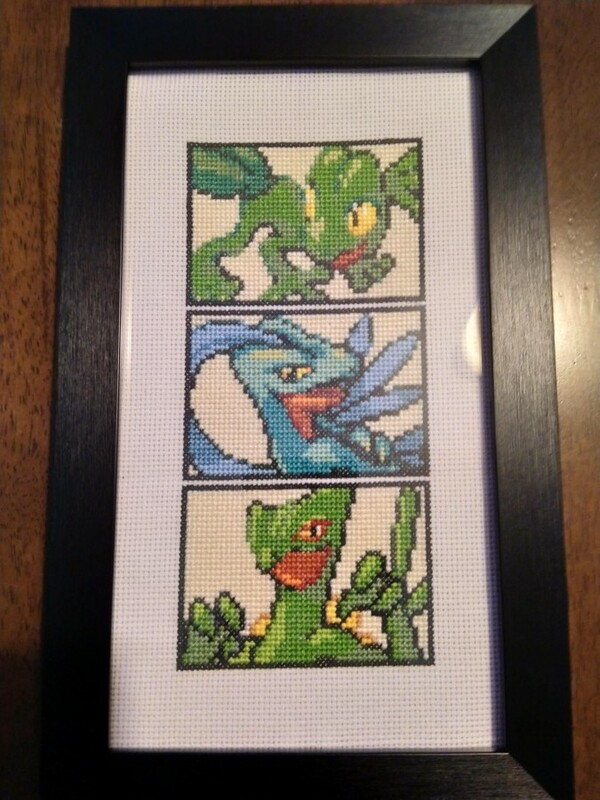 And it's framed! 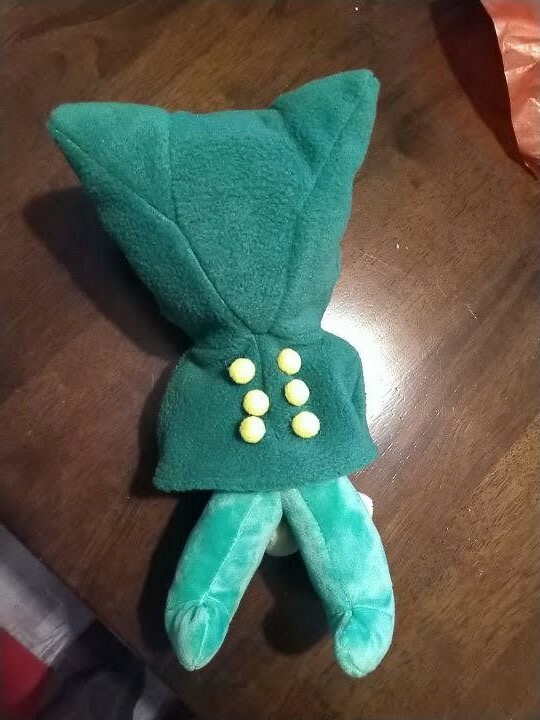 I must find a proper place for it! Moving on to the last one! Before I unwrapped it, I thought "this can't get any better, can it". Man was I wrong! AAAAAAAAAAAAAA! NO WAY! I MUST BE DREAMING! 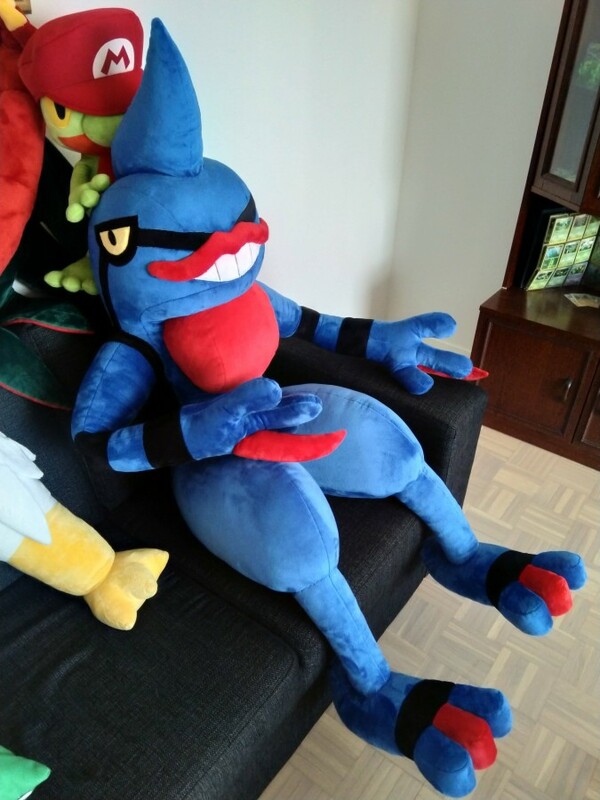 It's a Treecko plush but it's dressed like Sceptile! I simply can't find any words to describe it. What a surprise! Thankyouthankyouthankyouthankyou schenzi! I loved everything <3 You made me feel like a spoiled brat :D Many hugs and kisses! By the way, guess who is celebrating his first anniversary? That's right! It's pretty much exactly a year since my beloved Saturn was finished! 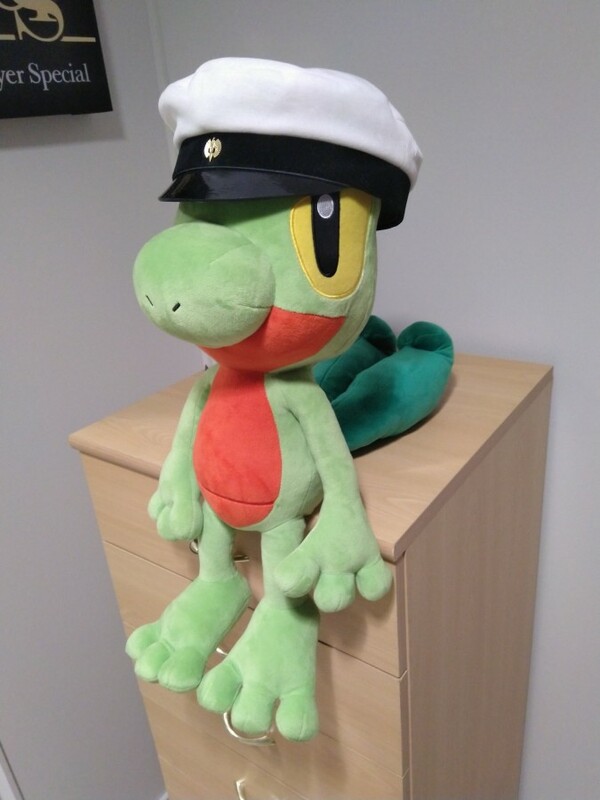 A couple more weeks and it's been exactly a year since I unboxed him! Finally, I have a treat for you! The following problem will be in my next maths exam. "If I remember correctly, you have three Pokémon in your laboratory. Isn't that correct, professor Birch? I wonder how old they are now." "That's right, professor Oak! The sum of their ages equals today's date. In addition, the product of their ages is 36." "I'm sorry, professor Birch, but that doesn't tell me the ages of your Pokémon." "That's right, professor Oak! 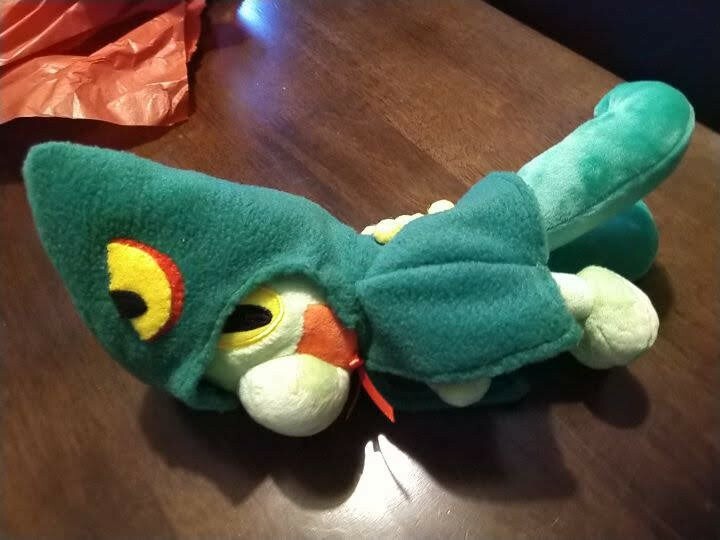 I forgot to mention that the youngest Pokémon has a gorgeous, long green tail!" "Thank you, professor Birch! Now everything is crystal-clear! Now I can tell how old your Pokémon are!" How old are professor Birch's three Pokémon?